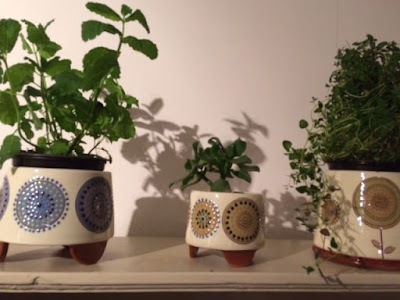 New plant pots from Samantha Robertson. The last of my tiny fairies still available in the shop. 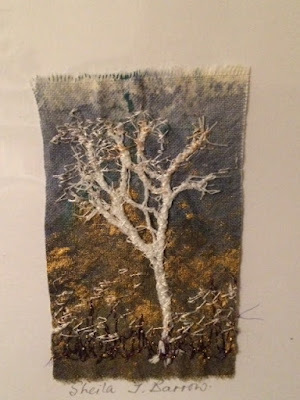 A beautiful embroidered card byt Sheila Barrow. 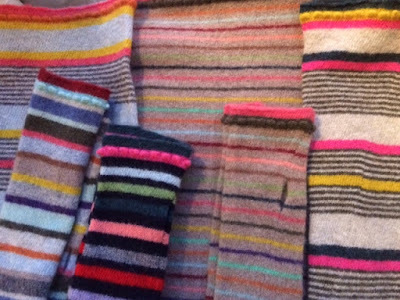 Sheila brought in lots of new work to Handmade Happiness just before Christmas.